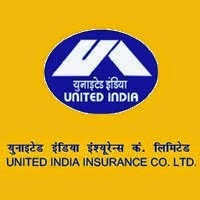 Download Interview Call letters of United India Insurance Co. Limited AO 2015 Post. UIICL activated the link for Interview Call Letter Download for the post of Administrative Officer (AO). Click here to Download the Interview Call Letter Download.